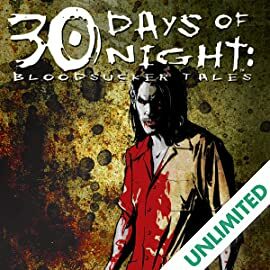 The world of the undead is a vast one, with many stories remaining to be told. 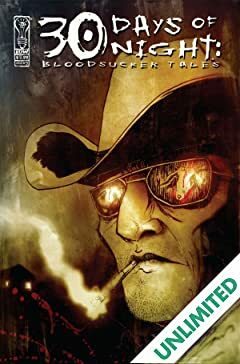 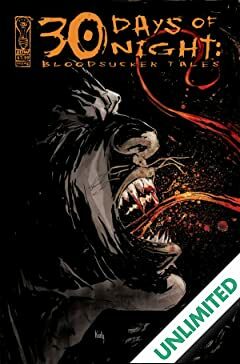 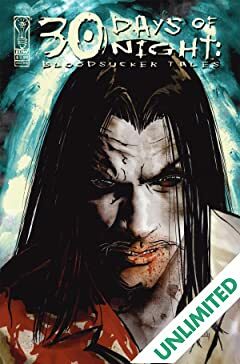 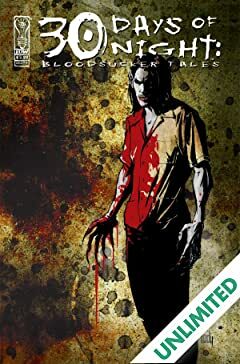 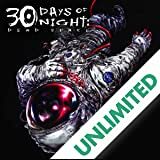 In Bloodsucker Tales, Steve Niles continues the saga of 30 Days of Night with the bloody and terrifying story "Dead Billy Dead," illustrated by talented newcomer Kody Chamberlain. 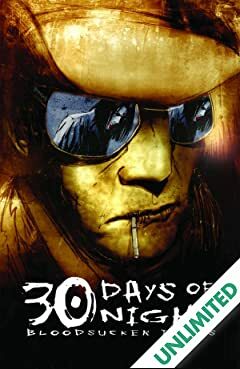 Matt Fraction (Last of the Independents) joins in with "Juarez," introducing Lex Nova, former private detective and free-range madman, illustrated by Ben Templesmith.